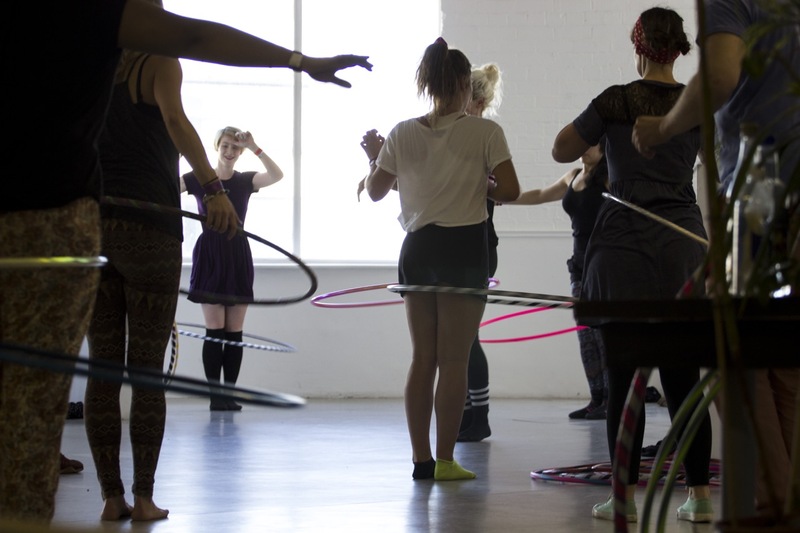 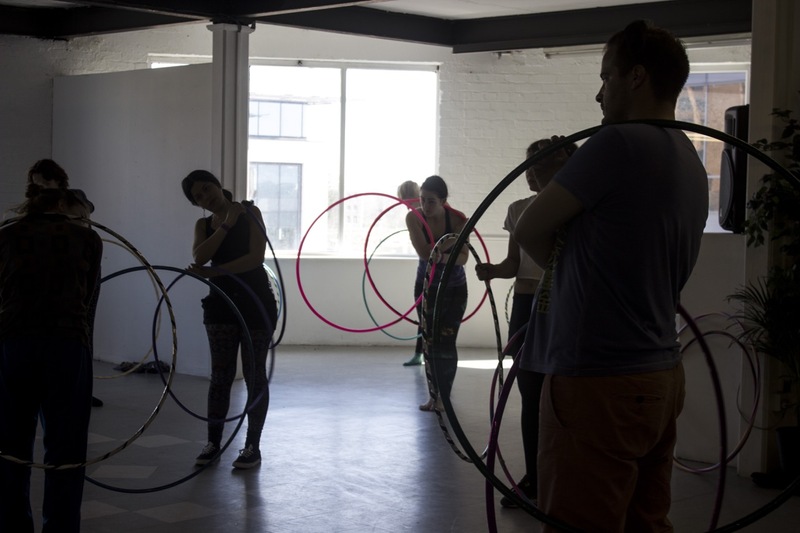 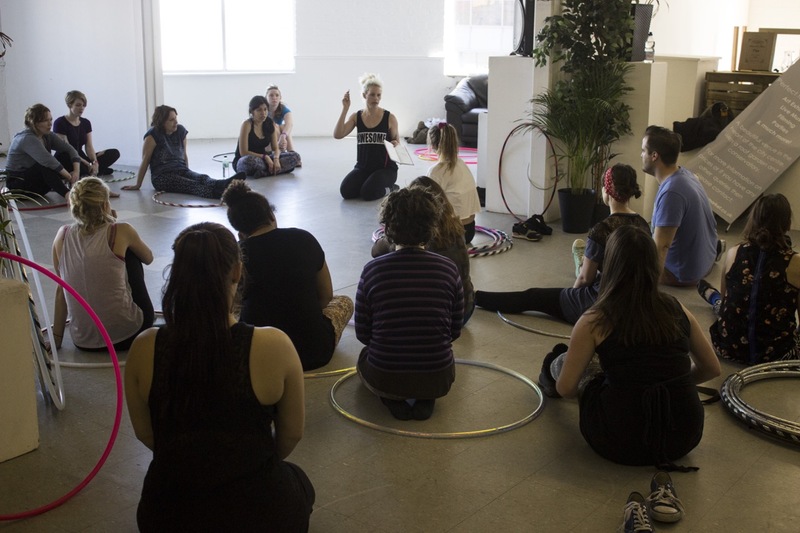 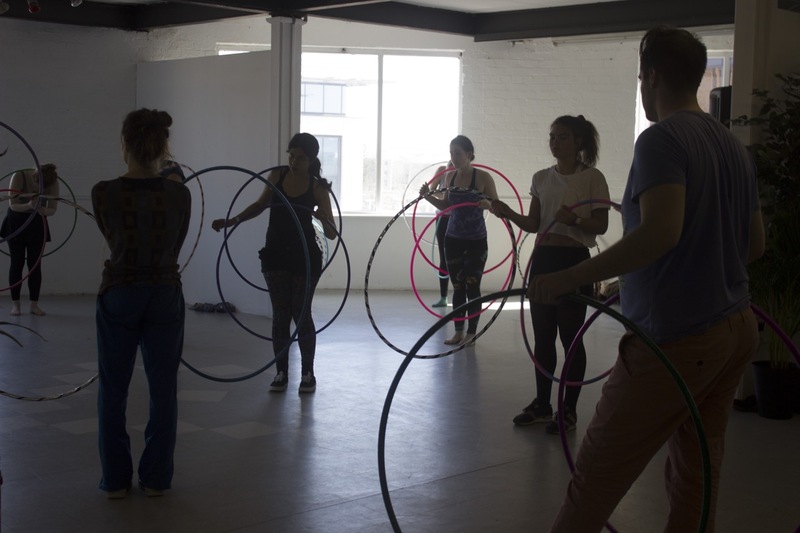 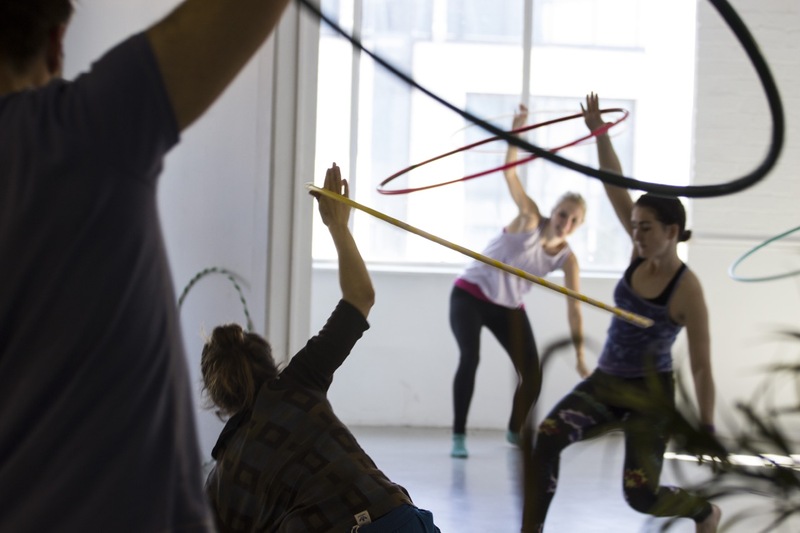 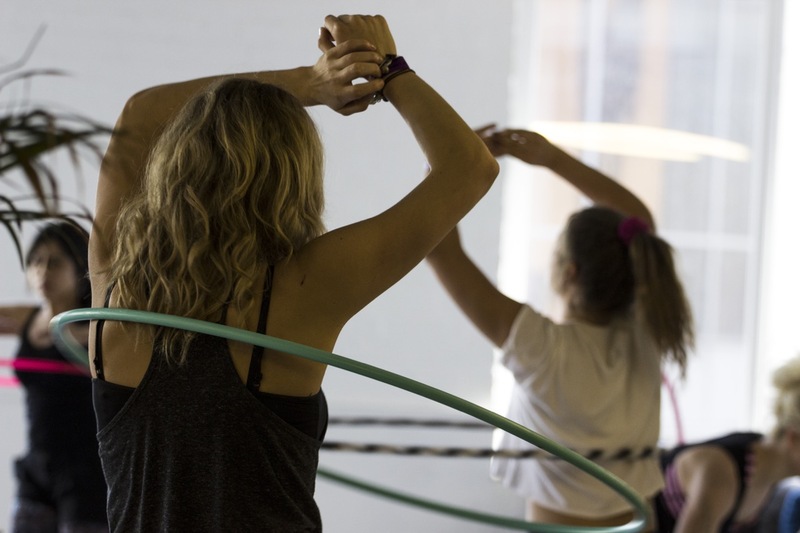 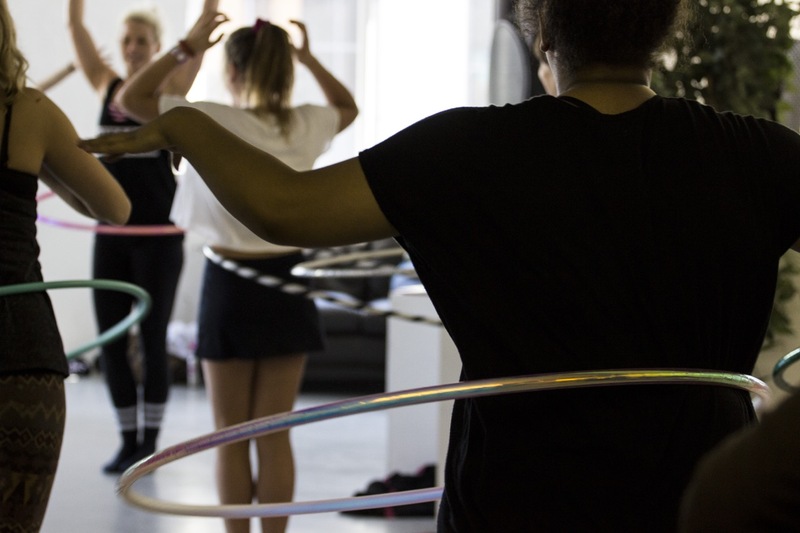 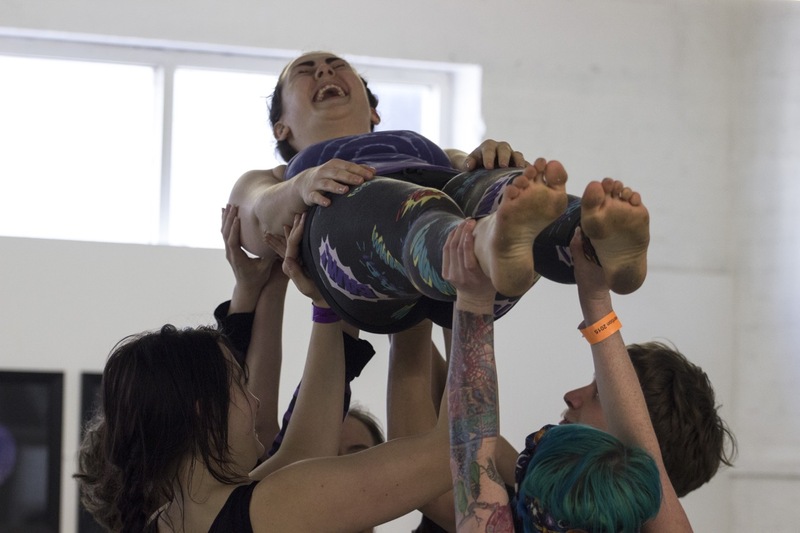 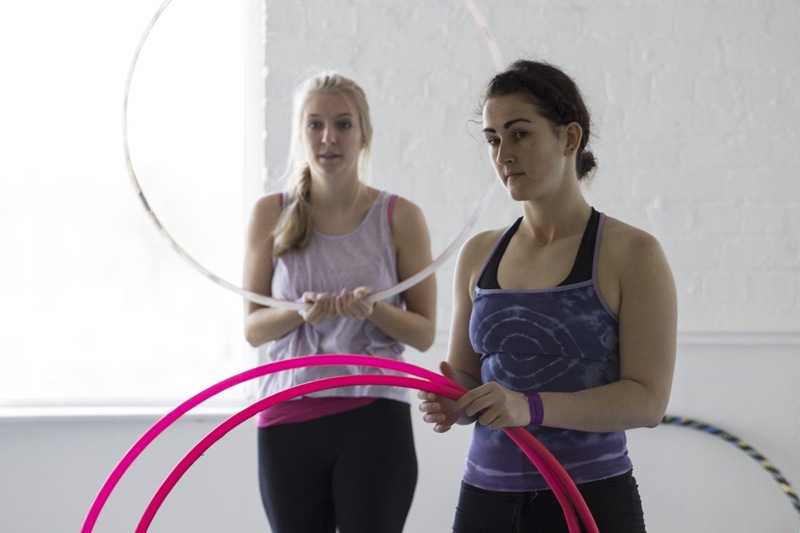 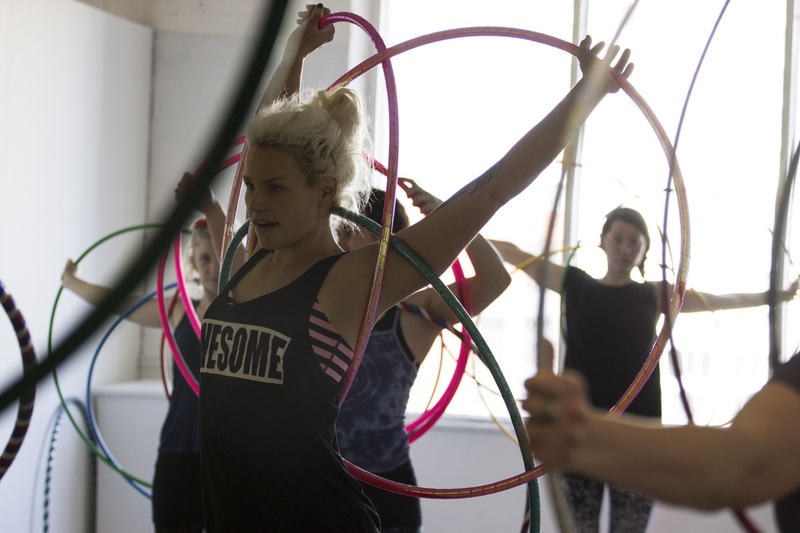 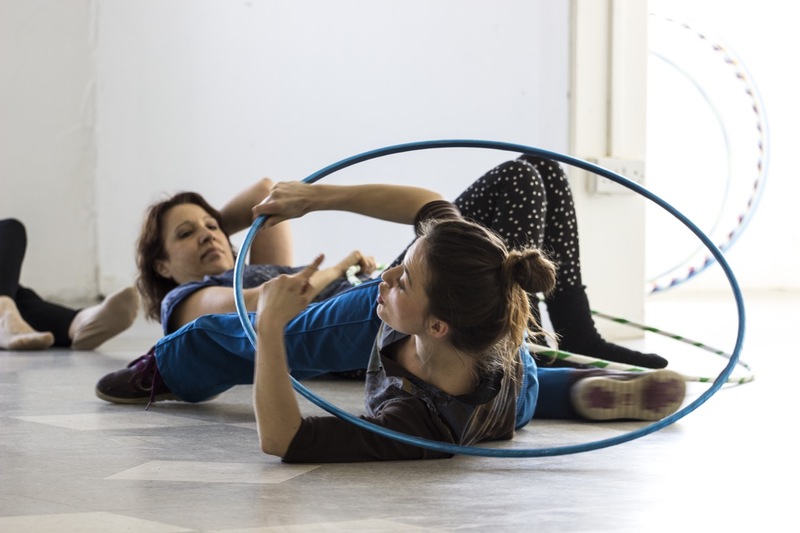 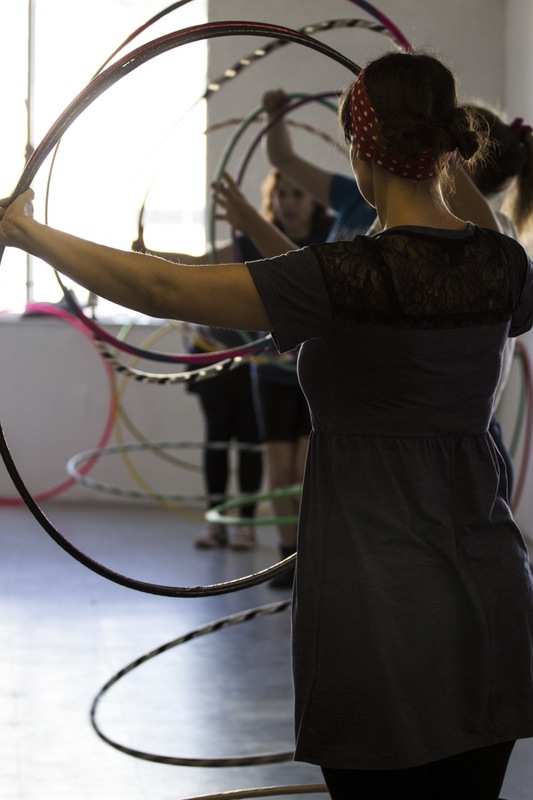 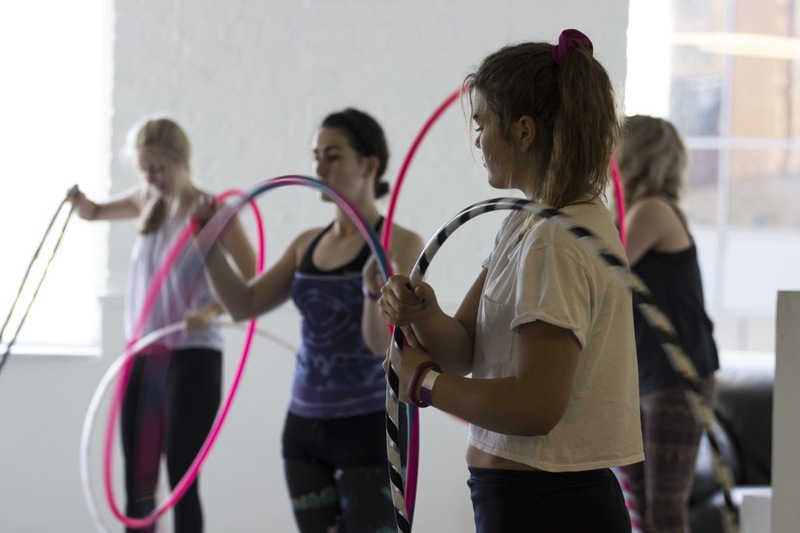 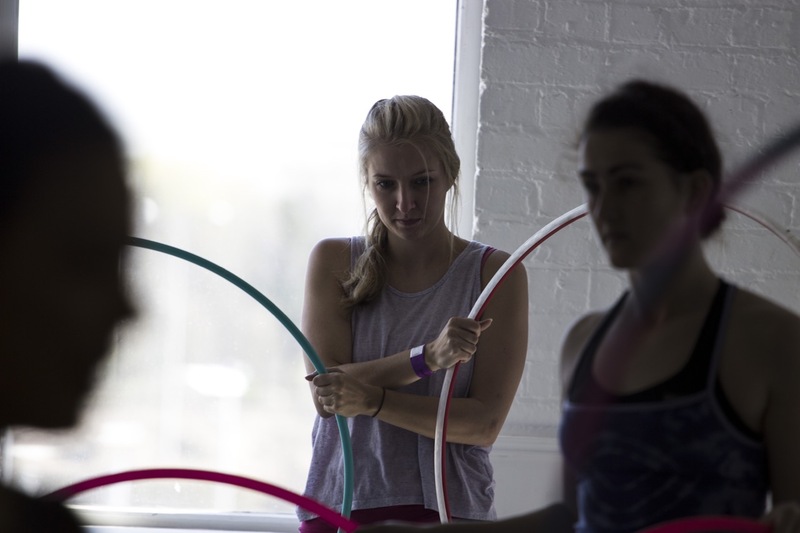 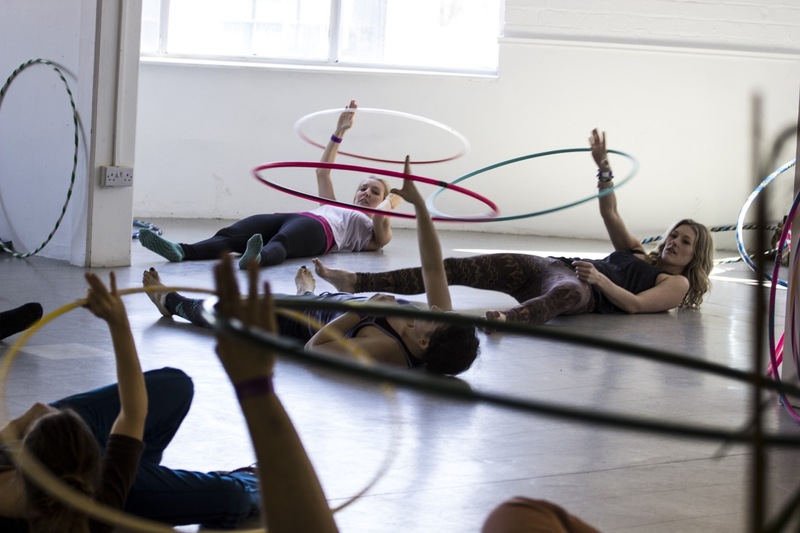 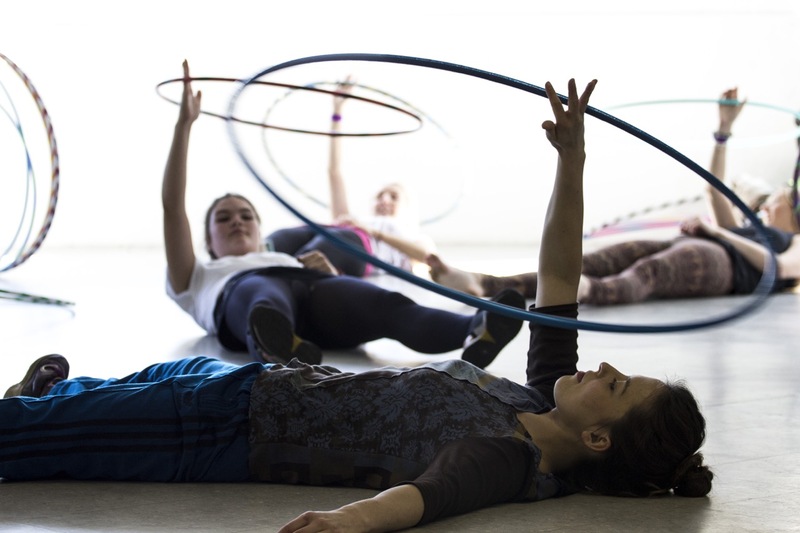 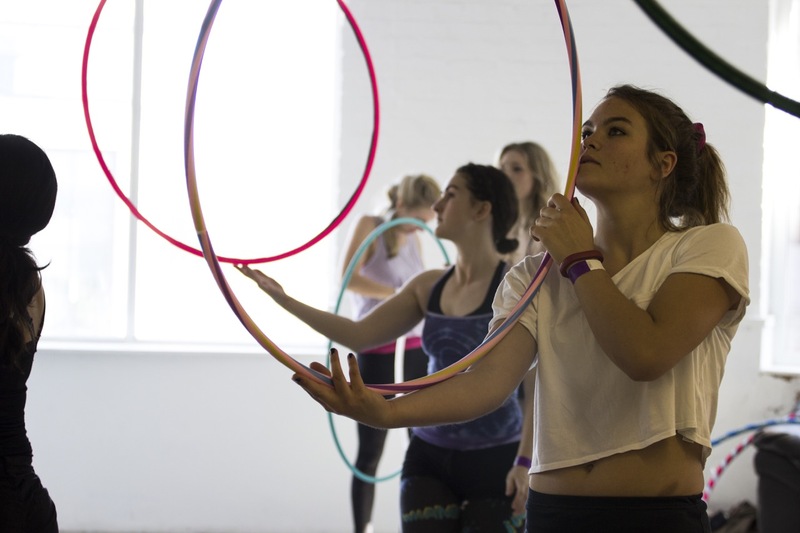 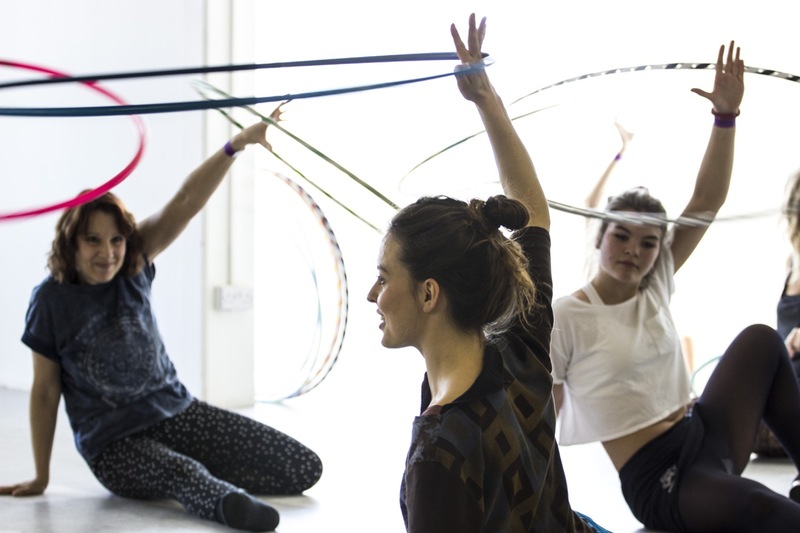 Welsh Hula Hoop Convention 2015 – WhoopC in review! 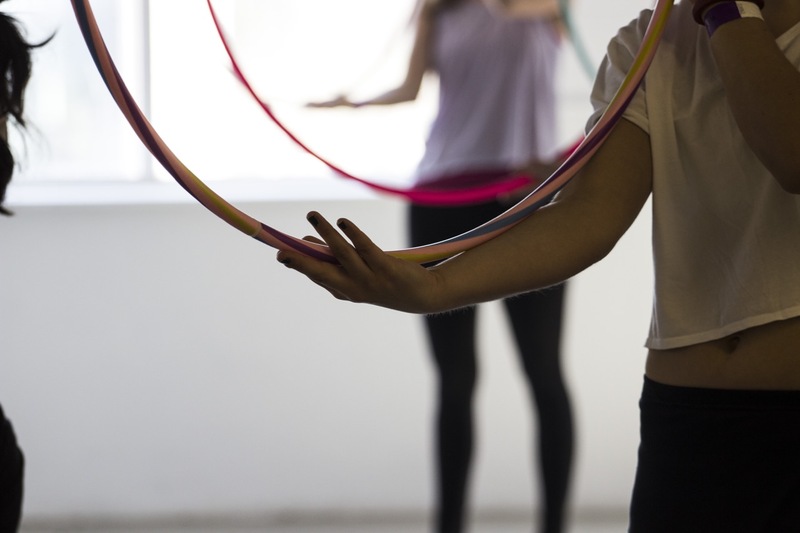 If you’re interested in going along to play hoop next year, make sure you join the WHoopC Facebook group for discussions of their next event. 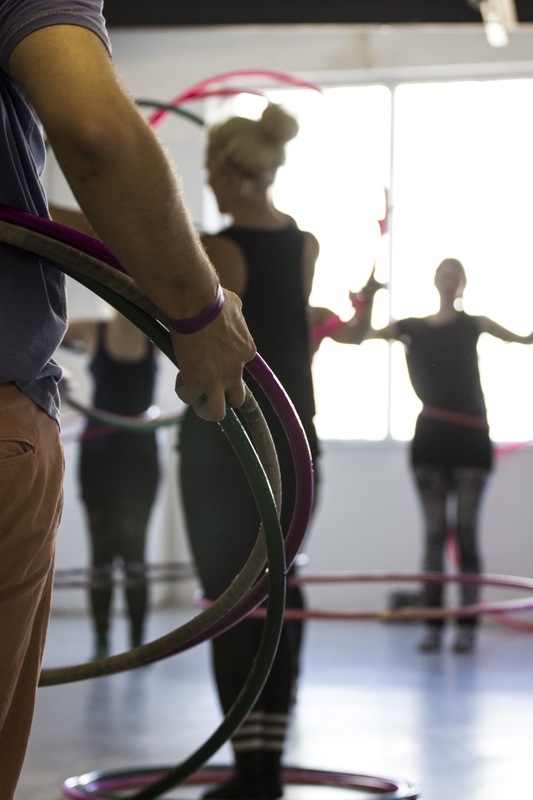 Reblogged this on Welshbiz WordPress Blog.